Many women experience pelvic pain during their lives. Often, this is a predictable aspect of menstruation. However, persistent pelvic pain that’s not related to the menstrual cycle can have a wide range of causes, including conditions related to the bowels, urinary tract, and reproductive organs. To investigate the cause of chronic pelvic pain, doctors commonly conduct a physical exam and recommend lab and/or imaging tests. One common cause is a condition known as pelvic congestion syndrome (PCS) or ovarian vein reflux. If you suffer from chronic pelvic pain, you’re not alone. 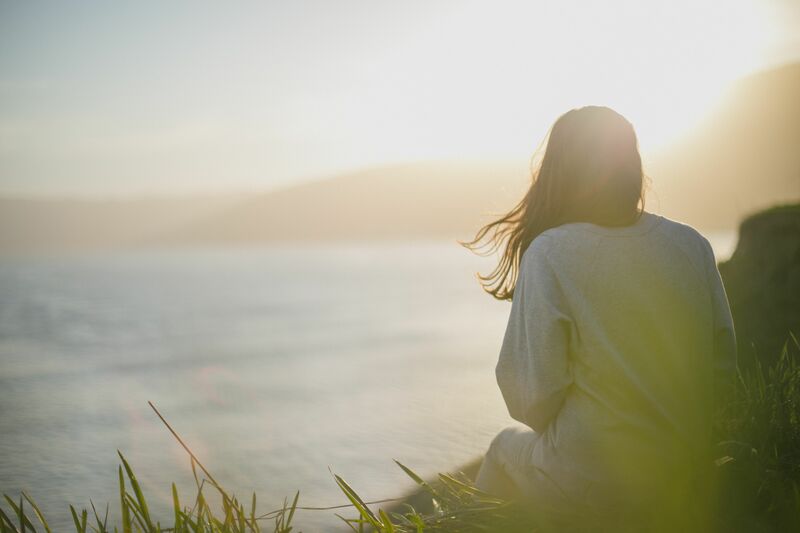 It’s estimated that 10–15% of gynecological visits in the U.S. are scheduled to address this type of pain, and that it affects close to 40% of women. Pelvic congestion syndrome (PCS) is the name given to chronic pain that results from varicose veins in the pelvic region, similar to pain that can result from varicose veins in the legs. Unlike varicose veins in the legs, the veins that contribute to PCS are not visible from the outside (although women who have this condition may also have visible varicose veins elsewhere in the body). Unexplained Pelvic Pain? 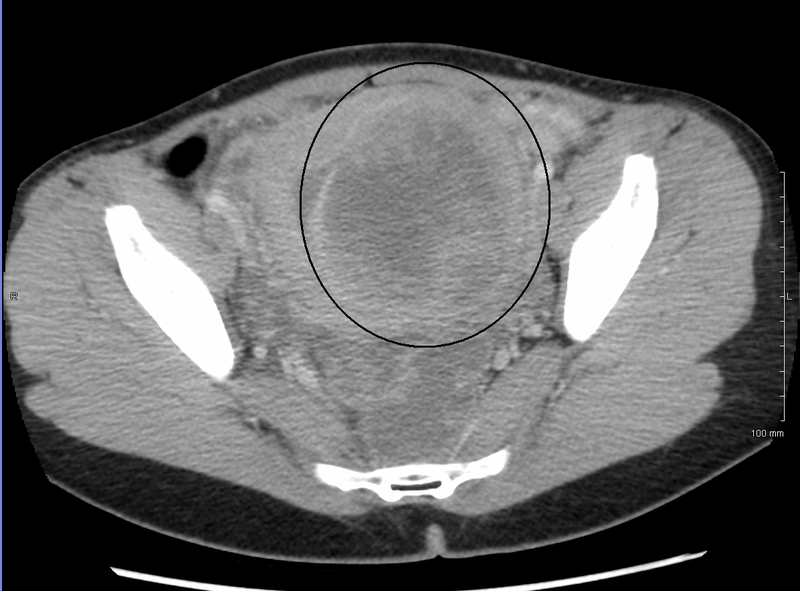 It Could be Pelvic Congestion Syndrome. Many women have periodic pelvic pain – especially related to their period. But if you suffer from pain that doesn’t go away, it may be a sign of something more serious. Millions of women worldwide develop problematic, sustained pelvic pain at some time in their lives; in fact, chronic pain-related complaints account for 10% to 15% of all gynecologic visits. It’s often difficult to determine the cause of chronic pelvic pain, which can arise from the digestive, reproductive, or urinary tract system in women, or as a result of muscles, connective tissue, or nerves in the pelvic region.